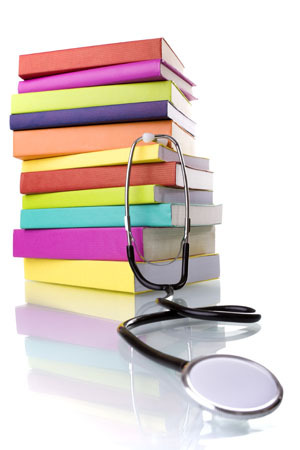 At various times throughout the year, undergraduate medical students are attached to the practice. They usually sit in with the doctors during consultations but you are not obliged to consent to a student being present. After undergoing a rigorous assessment the practice was awarded Training Practice status. We may have a GP Registrar based with us for six months to a year. They are fully qualified doctors with varying amounts of postgraduate hospital and GP practice experience. They will be available for appointments alongside the Practice partners. All of the GP Partners engage with GP training. There is always a GP available alongside the GP Registrar when they are consulting to address any queries which may arise. Dr Vickerstaff is the accredited Practice GP Trainer but the other GP partners and practice staff members also are involved in providing the broadest possible training experience.